A surrendered life is a supernatural life. We follow the filling because of who we will become and what we will experience when filled with the Holy Spirit. It’s the end of January, and maybe many of your New Year’s resolutions have fallen by the wayside. Who do you know that keeps their resolutions? If you have kept a resolution in the past, or know someone who has, share how it improved your/their life. Although this week finishes up Follow the Filling, we must continue to ask God to fill us with His Holy Spirit as we continue through 2019 and beyond. Pastor Chris taught this week on the seven-fold Spirit of God, listing each of the seven characteristics of the Spirit from Isaiah 11:1-2, and lighting each of the seven candles on a menorah. When we ask the Holy Spirit to fill us, let’s ask for these seven different facets of the Spirit of God! A note to groups: There is a LOT of scripture to unpack here. You may want to camp out on only 2-3 of the seven aspects of God. This will allow the group to dig a bit deeper into the scriptures for that facet of God. Pastor Chris lit the first (center) candle of the menorah to represent the Holy Spirit. Read our theme passage for the year again: Luke 4:18-19. Each day in our Faith Promise January devotional, the first task is: “Ask to be filled with the Holy Spirit.” How has God responded when you have asked? The second candle represents wisdom. Read Proverbs 2:1-12 and James 1:5. Where do we find wisdom according to these verses? How are you seeking wisdom? The third candle represents understanding. Read James 3:13-18. According to these verses, our understanding is proved by our behavior and actions. Who do you know who proves their understanding in this way? How does it feel to be around that person? How can you learn from him or her? The fourth candle represents counsel. Read Proverbs 15:22. Discuss the importance of choosing those who disciple and advise us wisely. The fifth candle represents strength. Read Nehemiah 8:10. How has joy in the Lord been your strength through difficult times? How can you experience more joy in the Lord and grow closer to Him? The sixth candle represents knowledge. Read Psalm 119:65-68. If we are to obey God’s word, we must read and learn God’s word. How is your Bible reading going? Make a plan as a group to regularly check in with each other on Bible reading. The seventh and final candle represents the fear of the Lord. Read Proverbs 1:7. How are we led to greater wisdom by fearing God, knowing who He is, and knowing who we are? For deeper study, as an alternative to the questions above, read James 3:13-18 and use the Discovery Bible Method to explore the passage. Getting to know you: Choose one facet of the seven-fold Spirit of God and share it with another member or two of the group. 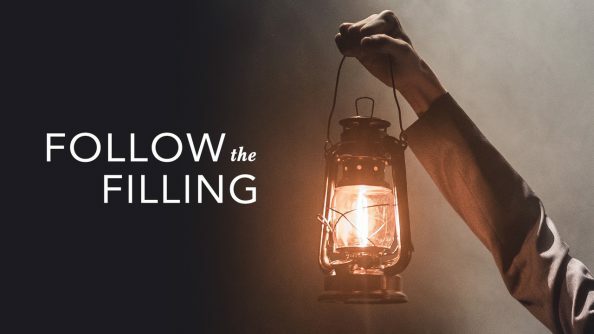 Getting to know them: Invite the other members of group to share their own and plan a time to connect with each other this week to meet, call, or text and pray together to share how this aspect is revealed this week in following the filling. Getting to know Him: Commit together to do additional reading and research on this particular aspect of the Spirit of God and share your findings with each other. Engaging at Faith Promise: Next Steps is your next step! 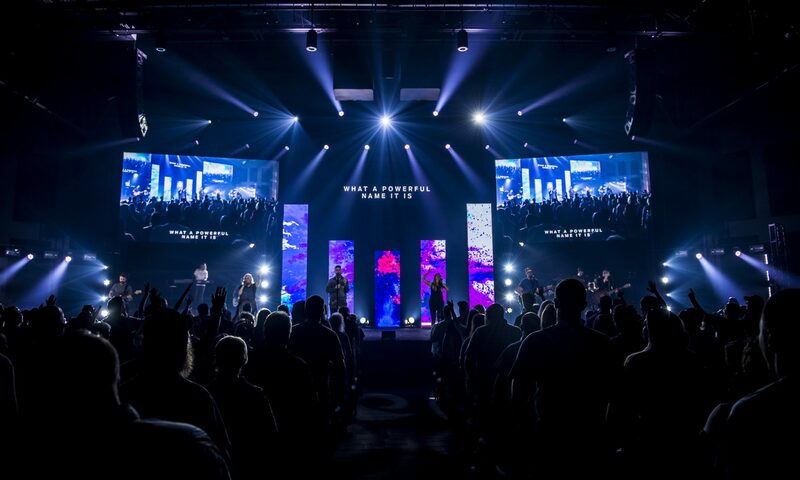 If you are not serving at Faith Promise or you don’t know where to plug in, attend a Next Steps class at your campus at 11:30am (also 6:15pm at Pellissippi Campus). Engaging in Community/World: The Super Bowl is next weekend. Can your group host a party and invite friends who do not know Jesus? Invite your friends to be a part of your entire Super Bowl Weekend plans. Maybe start by inviting them to breakfast, a Sunday Showdown weekend experience at your campus, lunch, and then watch the game together at your house, their house, or somewhere even better! – A follower of Jesus desires to encounter God through the study and application of God’s Word. – A follower of Jesus embraces people and values relationships on a level so everyone can grow together.